Huawei announced in December that it will be releasing Android Ice Cream Sandwich for its Huawei Honor smartphone and now the Chinese device maker has officially launched the Huawei Honor pre-loaded and running Android 4.0 Ice Cream Sandwich OS upgrade. The device has been launched by Huawei in collaboration with China Unicom. We are not sure if this release will be limited only to China or not, but we expect the device to reach shores of major markets soon. 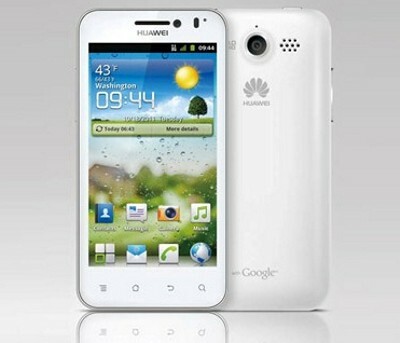 Also the Honor with ICS has been released in white colour for prospective buyers. Also, with Huawei releasing the Honor with ICS on-board, current Honor owners can expect to taste some ICS love over their devices soon. Here’s a smartphone charger that runs on water!